On Thursday, Lenovo-owned Motorola confirmed that it is not planning on making a successor to the Moto 360 anytime soon, effectively shelving any hopes of a new smartwatch. Shakil Barkat, head of global product development at Moto, spoke to The Verge today and said that they don’t see enough market demand to make a new smartwatch at this time. The executive said that the company may revisit the wearable space in the future if the technologies improve. In a statement, Barkat said that wearables do not have enough appeal for a yearly update cycle. Despite his initial statement, he said that the company isn’t throwing out wearables completely. With Android Wear 2.0 launching early next year, we could see an uplift in the market. 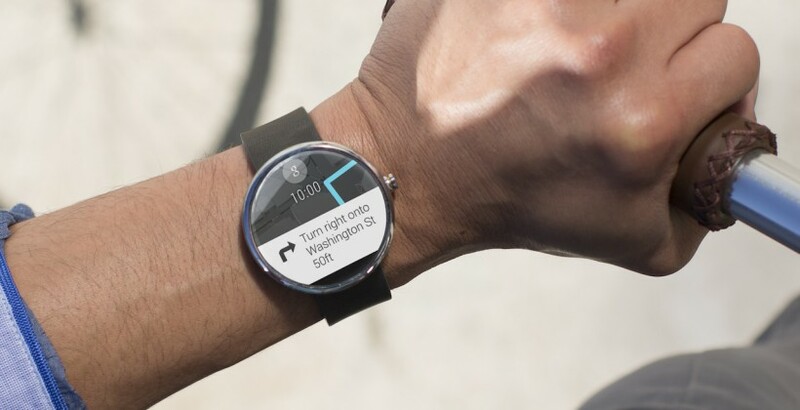 However, the new features coming to the platform don’t exactly signal a dramatic change for Google’s wearable OS. Google is expected to release a pair of wearables early next year, presumably coinciding with the launch of Android Wear 2.0. Perhaps these alternatives will be enough to fill the void left by Motorola.